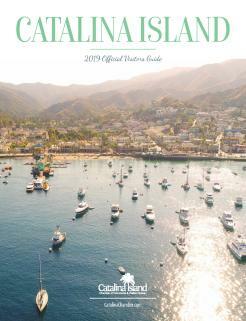 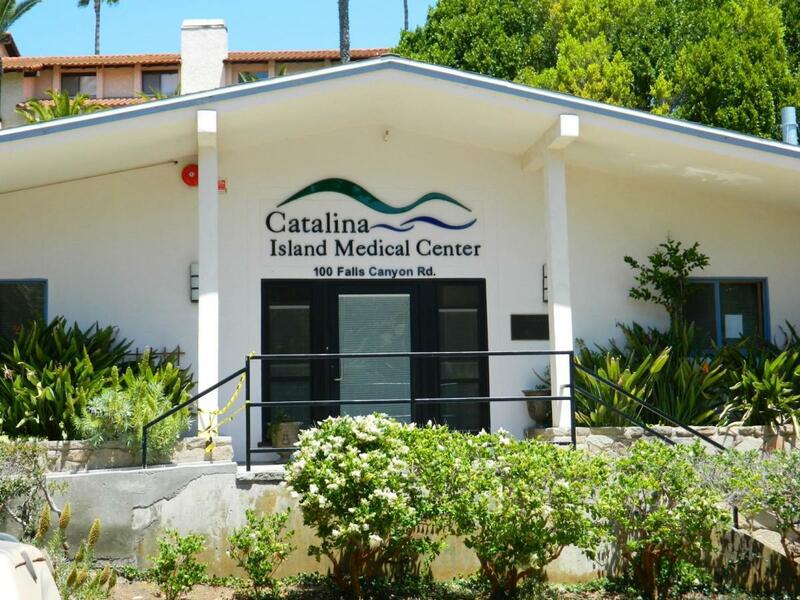 Catalina Island's medical needs are met through the Catalina Island Medical Center, which includes a hospital and a doctor's office. 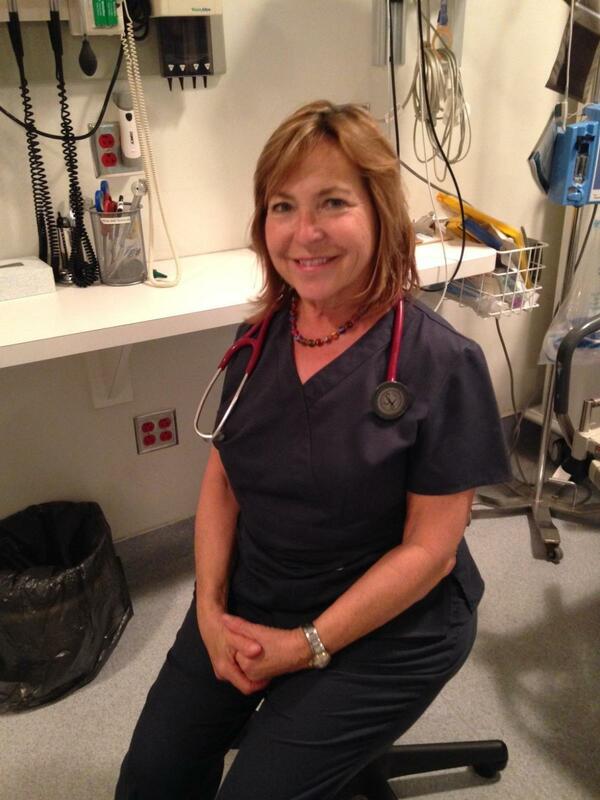 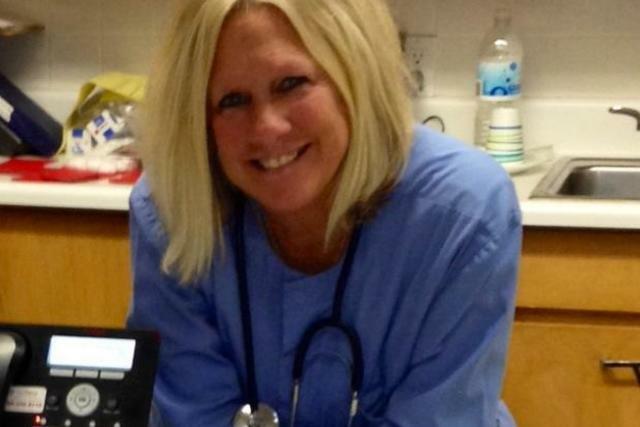 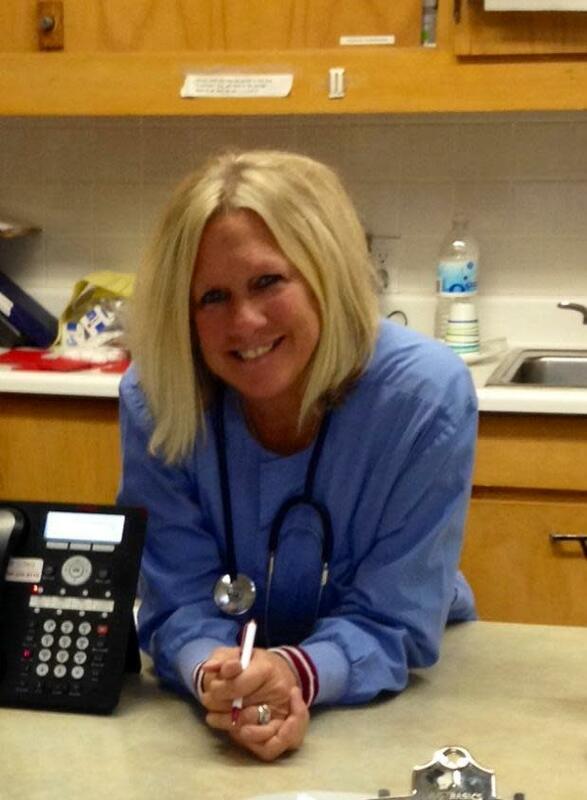 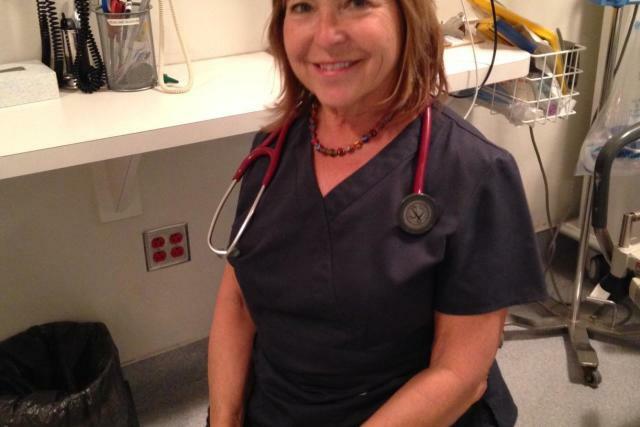 The hospital Emergency Room is open around the clock with a physician on call at all hours. 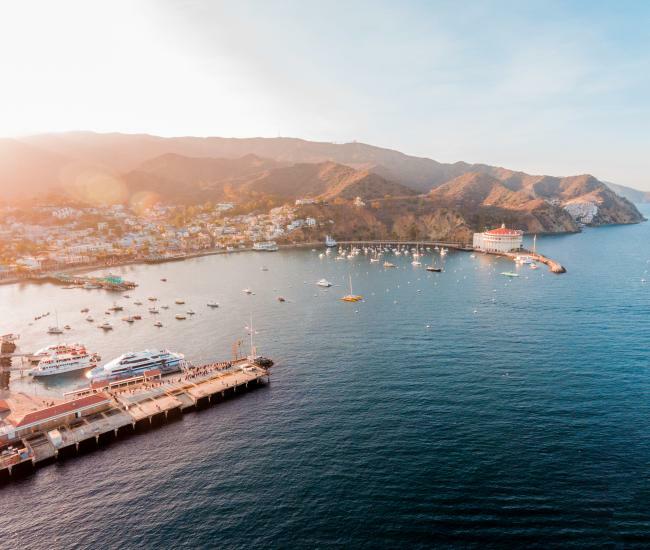 More serious cases requiring intensive medical treatment can be transported to the mainland, however, most medical conditions can be treated at the medical center. 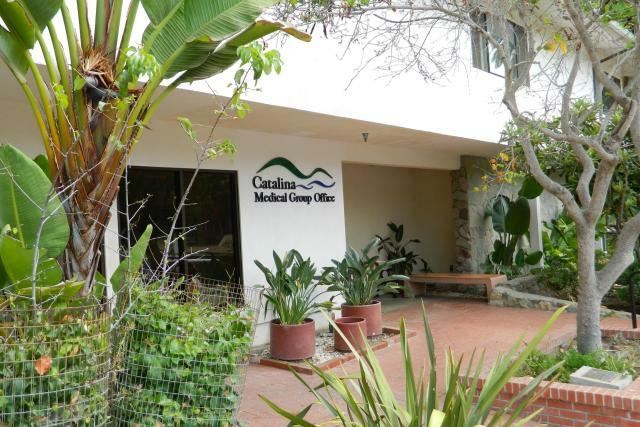 The medical center features many medical services and diagnostic services found at mainland healthcare facilities such as a well equipped clinical laboratory, a CAT Scanner, Ultrasound imaging and clinical radiology. 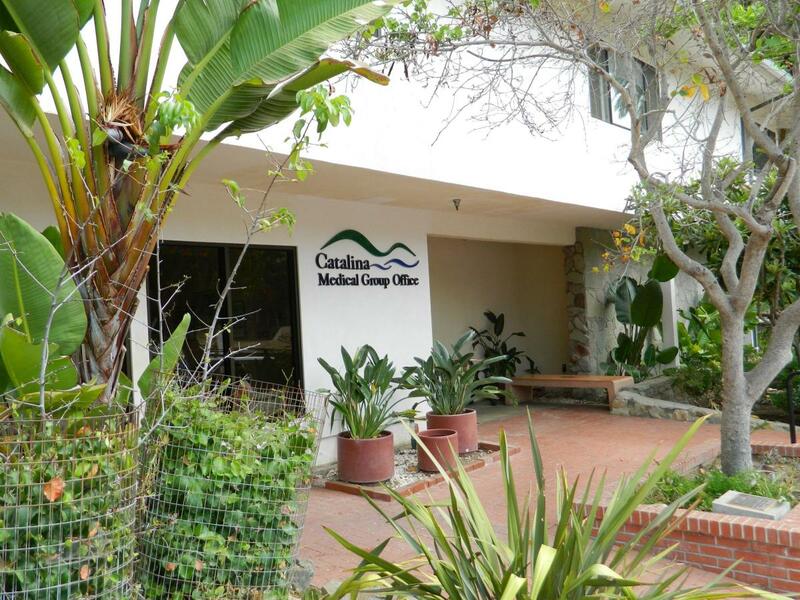 The medical center also provides inpatient acute care, inpatient rehabilitation services and offers Long Term Care services. 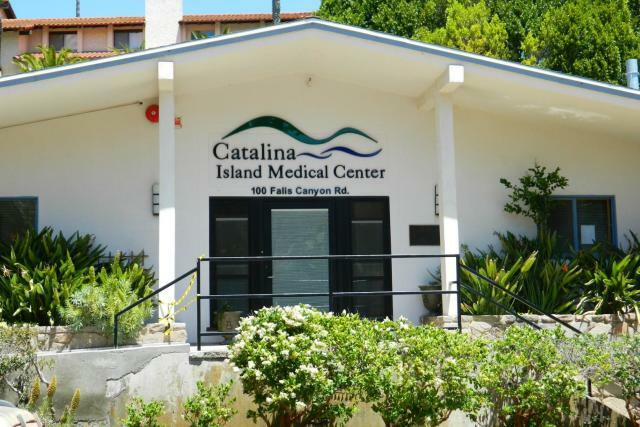 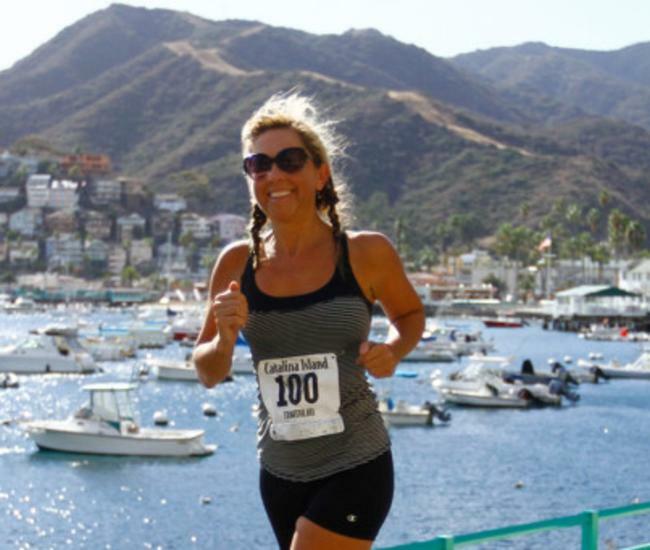 Physicians are available to residents and visitors for routine medical office care through Catalina Island Medical Group. 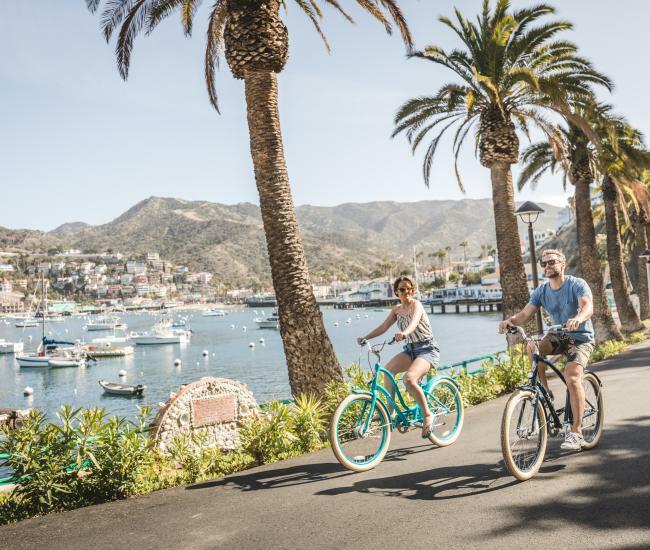 The physician offices are open Monday through Friday from 9:00 a.m. to 5:00 p.m with late hour on Wednesday until 7:00 p.m. For more information, please call CIMC at (310) 510-0700 or Catalina Island Medical Group at (310) 510-0096.